The Town Council have run the Weather Service since April 1993 when it took over this function from Arun District Council. 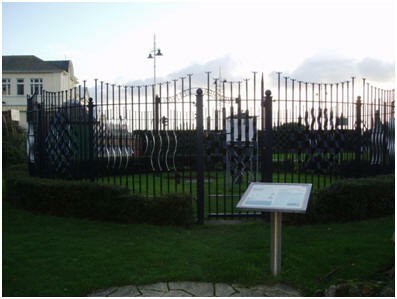 The Weather Station is located at the south end of Waterloo Square, this contains the equipment required to record the observations. In addition a sunshine recorder is mounted on the top of Fitzleet Tower. The Town Council employ two part-time observers to undertake the readings according to a set rota, this is carried out daily 365 days per year. At 09.00 GMT readings are taken which contribute to the information held by the Met Office, for this purpose the Town Council are regarded as a sponsor and are supported as such. These observations are recorded in the Pocket Register supplied by the Met Office on a daily basis, in addition the data is entered on the Observers Weather Log, an on-line facility on a weekly basis, this replaced the traditional monthly written reports sent by post to the Met Office. Met Office (2001), Climatological Observer Course (Training at the Met Office College, Course Notes), Reading: Met Office.